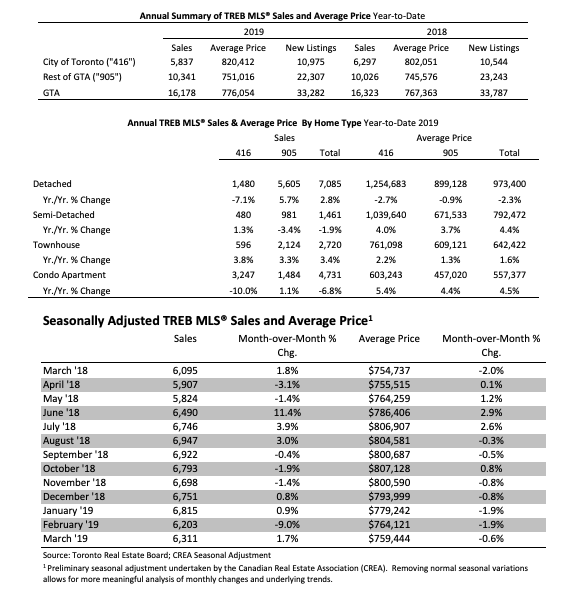 TREBis Canada’s largest real estate board. Over 53,000 residential and commercial TREB Members serve consumers in the Greater Toronto Area. Greater Toronto REALTORS® are passionate about their work. They are governed by a strict Code of Ethics and share a state-of-the-art Multiple Listing Service®. 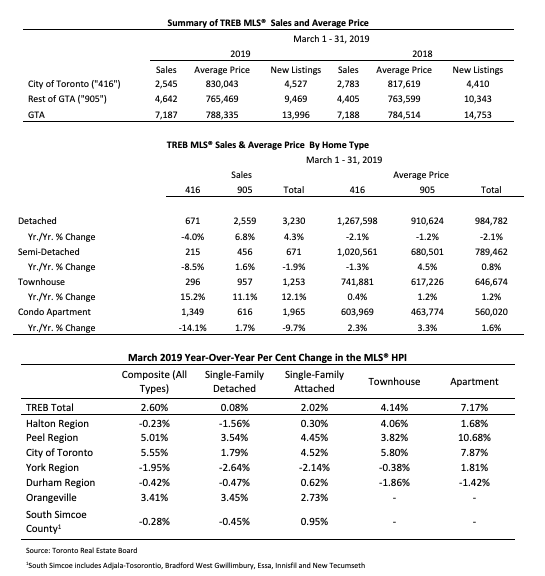 The post TREB Releases Resale Market Figures for March appeared first on TREB Wire .